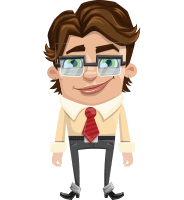 A businessman with glasses dressed in a shirt with a tie and pants, fully prepared for Adobe Character Animator. This high-quality business puppet can wave, point, give thumbs up, express emotions and lipsync according to your talking. 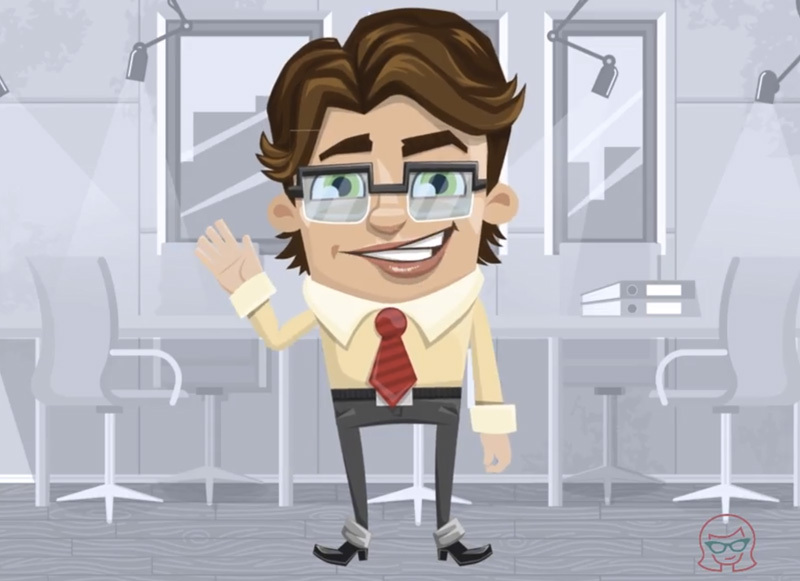 Clark is perfect for animations and explainer videos related to office, business and corporate projects. 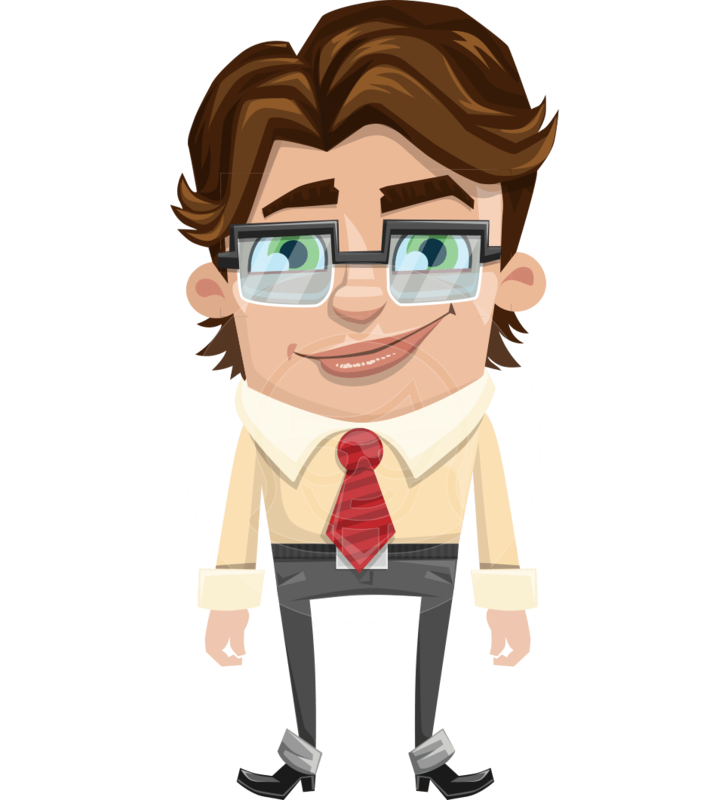 This charming businessman Adobe puppet comes in AI and .Puppet file formats.